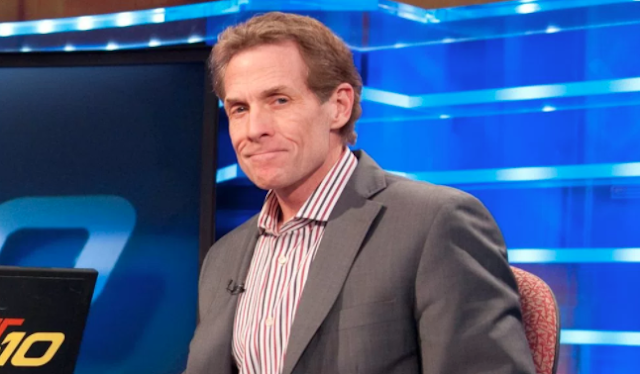 I mean the show is struggling out the gates, but did Skip Bayless really get caught leaving himself a friendly compliment about his Fox Sports 1 show, "Undisputed"? 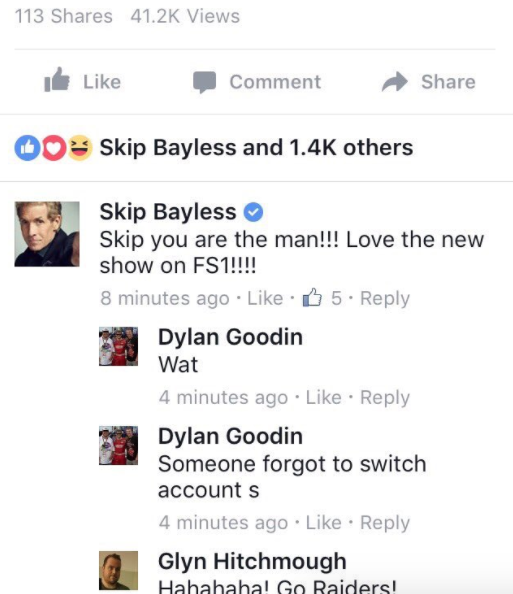  Bayless was holding a Facebook Live stream on his official page breaking down the Dallas Cowboys vs Tampa Bay Buccaneers game, when he appeared to leave a comment on the stream patting himself on the back. With all the hate circulating for Bayless, screenshots of the comment starting popping up everywhere on Twitter.